Jorge Abarca: Do you have to know how to draw to be an Architect? Do you have to know how to draw to be an Architect? Sincerely the answer is NO. I think you already read this subject in other blogs or architecture websites; but it worth keep talking about it, specially for those who want to become Architects in the future. I remember in my college days my drafts were more like The Simpsons in the first season compare to my friends, some of them graduate from art high schools. But as the first course (because we used to studied in years, not semesters) passed by, we realized the good draw is useless when most of your subjects are math, analytical geometry, physics, advance technical drawing and somthing new for me: Calculate budgets. And that was only the first year of study. 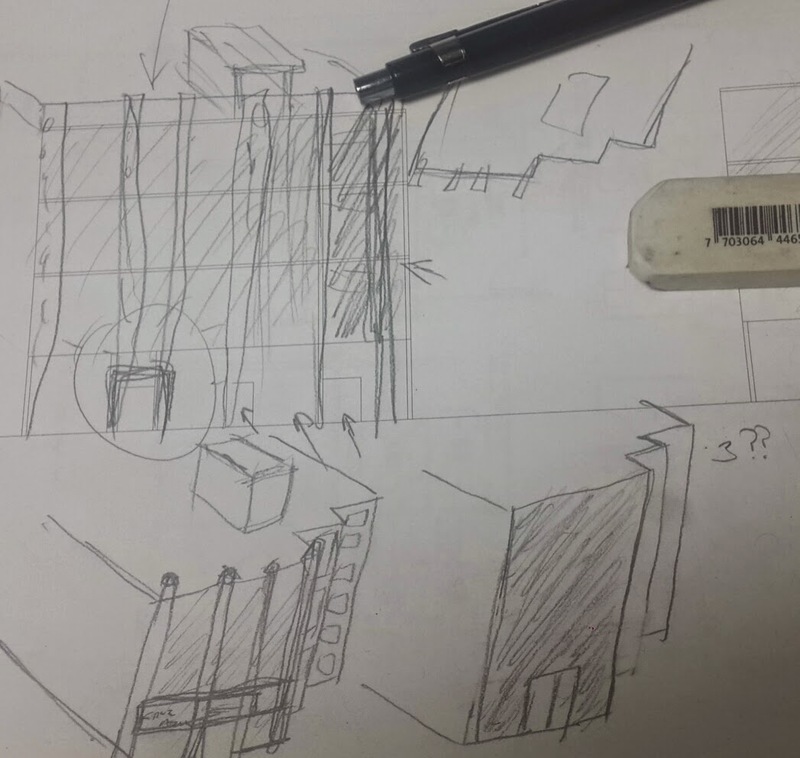 When you were about to finish the career you almost forgot to use pen and pencil because of AutoCad and papers were replaced by PDFs and digital blueprints. It was when I finally graduate that I return using paper and pencils in the projects and works that now I am hire. As I said in an another post, you have to find your own style by practicing, drafting and training in diferent techniques and arts; I still drafting. You keep drafting.